GreenGeeks has great hosting plans, and the best customer service. I can contact them any time and my problems are fixed very quickly. 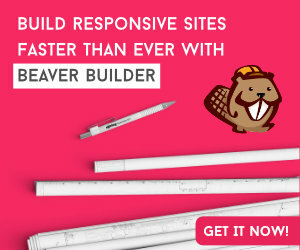 I love Beaver Builder! So easy to just drag and drop your modules. Check it out!